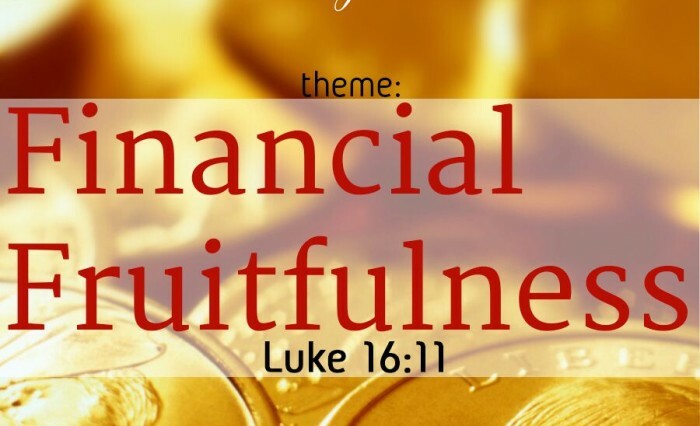 God wants to show us how we can be fruitful in our finances. We pray that as you study the word with us this August, you will be fruitful in your finances in Jesus name. Please see also declarations below tagged, #MyFinances, and tweet them often to remind yourself of your consecration to the Lord. 1) I give God praise because He is my channel of blessing therefore He has broken the yoke of poverty over my family. 2) I am financially buoyant in Christ, enjoying His increase every day. God has established me as a wealth producer. 3) God causes me to be a promoter of the word of the Kingdom therefore I confess that I receive increase in Jesus name. 4) I shall set aside at least 10 percent of every wage and gift as holy and belonging exclusively to the Lord. 5) The Holy Spirit makes my heart tender towards seed sowing. I receive grace to be a cheerful giver. 6) I worship the Lord who owns the cattle upon a thousand hills. Through God I declare my freedom from the shackles of debt. 7) Everything I touch abounds with the riches of Christ. My land, my home and my work is covered with God’s favor.